A study conducted among offenders revealed that about third of them are struggling with drug addiction. Though Estonia features options for treatment and rehabilitation, effectiveness of measures applied has actually not been assessed. A doctoral student at University of Tartu and an author of the study, Gerly Tamm presented the result at a drugs policy conference yesterday. 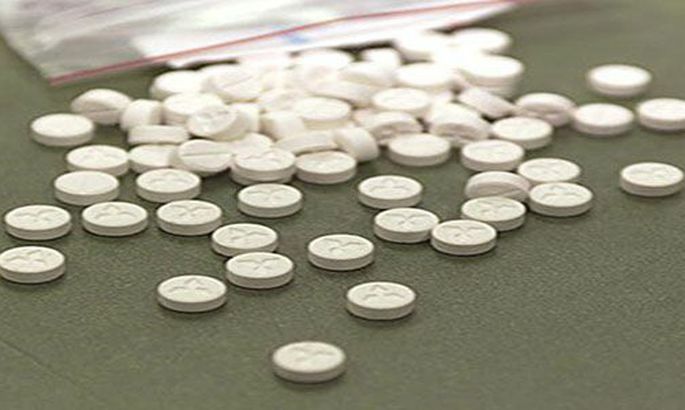 The study conducted in prisons and jailhouses was aimed at finding out how many were drug addicts and how effective they considered the treatment currently offered. Questionnaires, lengthier interviews and collating background information were used to arrive at the findings. Also, group interviews were done with various parties including prosecutors, probation supervisors and judges. Turns out, addiction is rather widespread among offenders, covering about a third of the males and even a bit more than that among females. Of the harder drugs, the most popular are fentanyl and amphetamine. Asked if they felt they were addicted, 32 percent of inmates and 48 of those under arrest said yes. So what is the average offender-addict like+ He is 34 years of age, dwells in Harjumaa and has basic education and speaks Russian as the native language. The study also focussed on difficulties with treatment options. As pointed out by Ms Tamm, the decision to direct an addict for treatment is for the most part taken by probation supervisor, prosecutor, or judge, but not all of these possess the essential preparedness to decide whether treatment is a necessity. At that, the officials themselves see willingness by the offender as the b top important premise as well as restriction regarding treatment. Thus, the treatment is voluntary. Other difficulties cited were financing, overload of staff, language barrier, low level of training, the negative social pressure, insufficient support system, as well as the fact that effectiveness of the rehabilitation programmes has never been assessed. Therefore, many cut the treatment short. The reason cited most often is that they think they have already been delivered, as well as assuming the treatment had no effect. The authors of the study advise supporting the creation of treatment centres, and the involvement of more specialists to deal with the addicts. «Options for treatment and rehabilitation do exist but they need to be developed,» underlined Ms Tamm. The study was conducted by social scientific applied research centre at University of Tartu, and was financed by justice ministry.